MANILA — Coca-Cola FEMSA Philippines, the franchise bottler of Coke products in the Philippines, said it tapped First Gen Corp's retail arms for its renewable energy needs. First Gen Energy Solutions and Bac-Man Geothermal will supply power to Coca Cola FEMSA facilities in Ilocos, Pangasinan, Pampanga and Cebu, which shifted to renewable energy last Oct. 26, the bottler said in a statement. 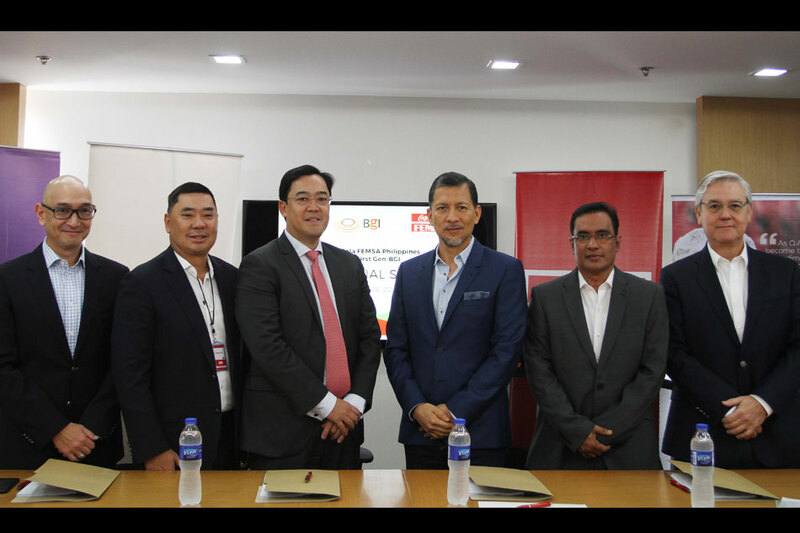 With its partnership with First Gen, Coca-Cola FEMSA said it hoped to reduce its carbon footprint by 20 percent in 2020. Coca-Cola FEMSA, which has 19 bottling facilities in the country, sources 40 percent of its electricity from renewable sources. First Gen's portfolio includes geothermal, hydro, wind and solar.